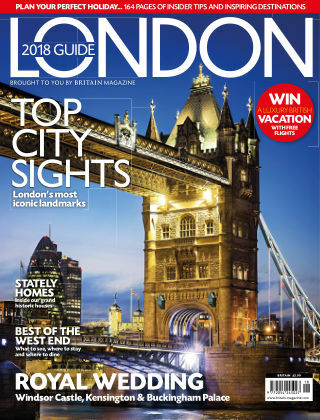 With Readly you can read The London Guide and thousands of other magazines on your tablet and smartphone. Get access to all with just one subscription. New releases and back issues – all included. 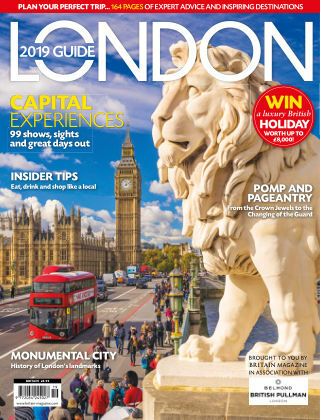 Brought to you by the publishers of Britain - The Official Magazine, the London 2018 Guide is the essential annual collection of the very best the capital has to offer including the best shopping, museums, galleries, restaurants and bars.